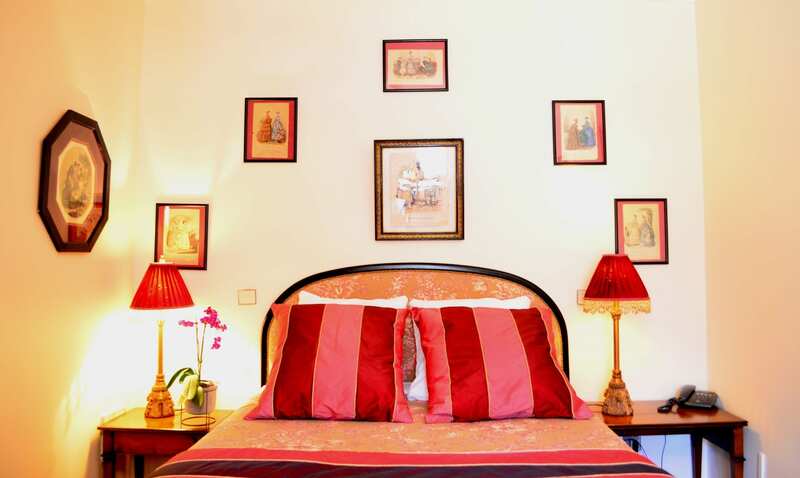 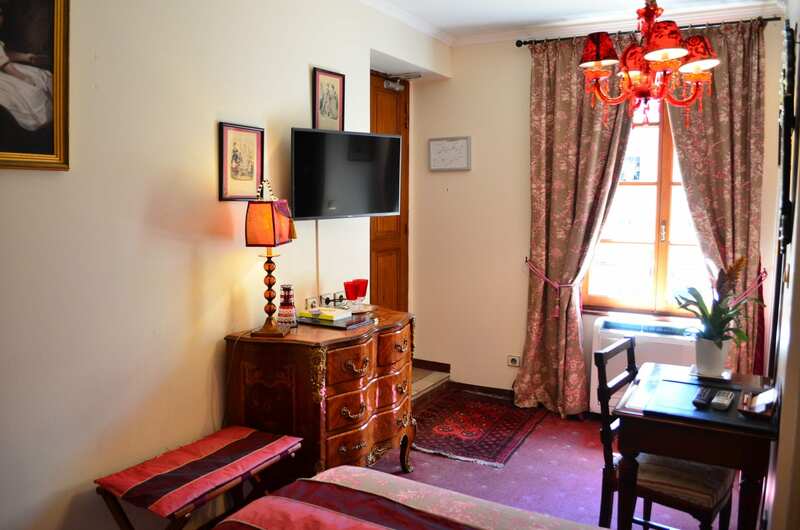 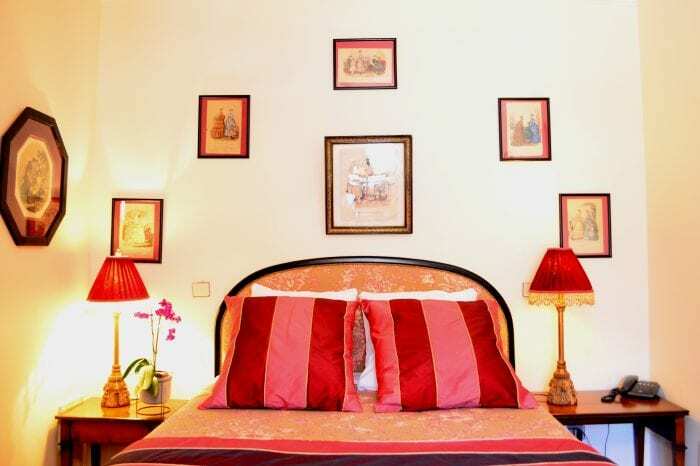 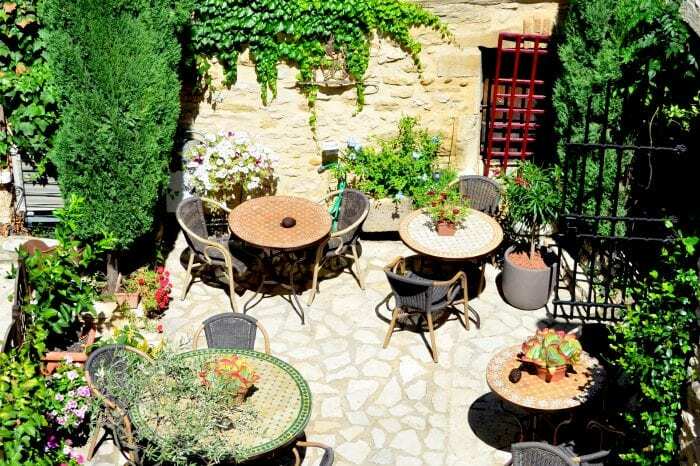 The hotel offers 7 rooms and 3 suites, including one with a terrace. 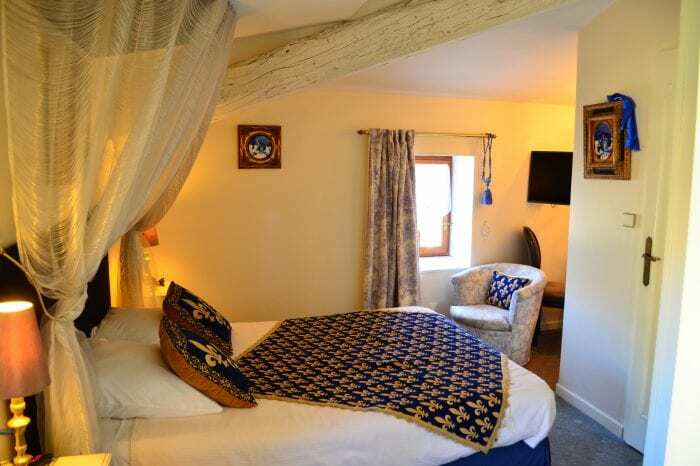 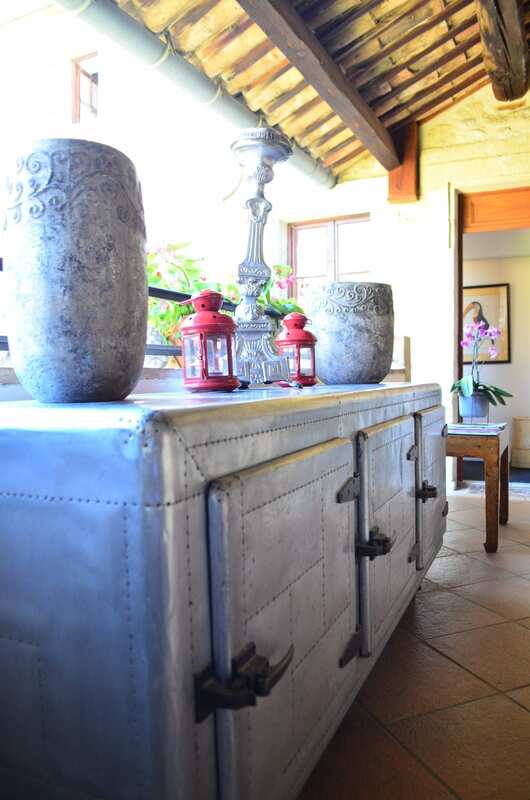 Our luxurious hotel is intimate and cosy, surrounded by vine fields. 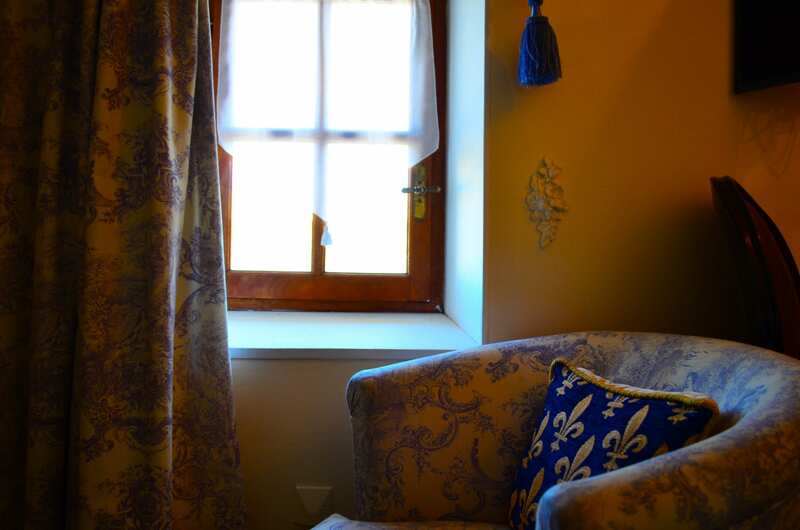 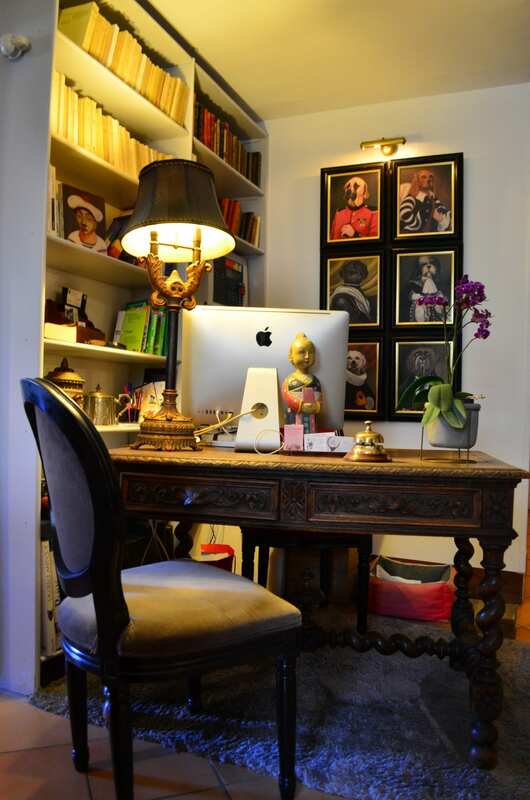 Decorated with taste, all rooms and suites have their own personality. 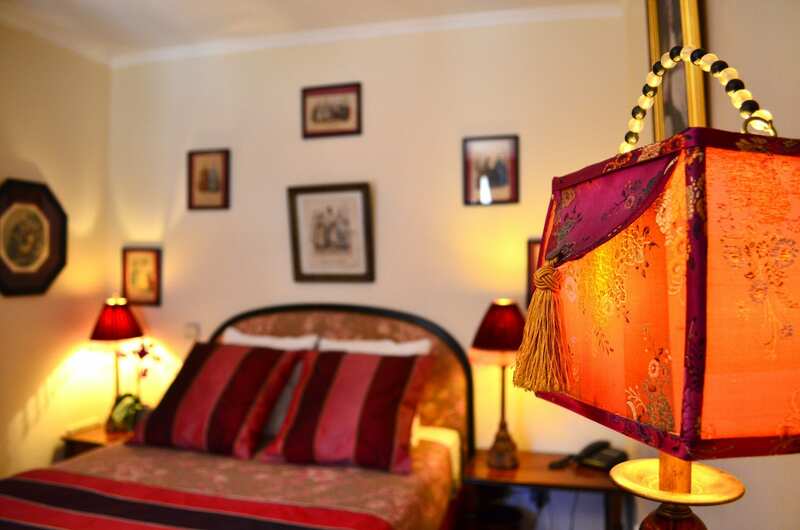 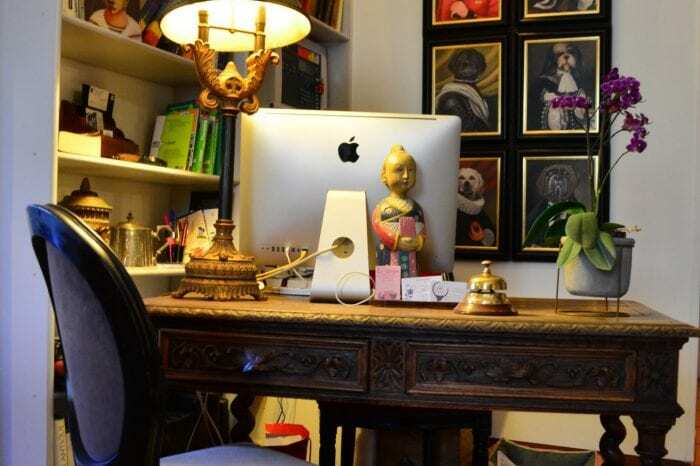 From a black and white style to an Asian or English style, our rooms will satisfy all tastes. 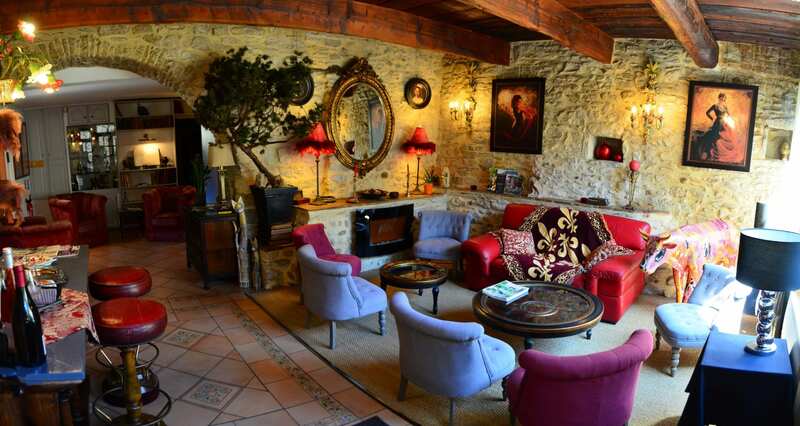 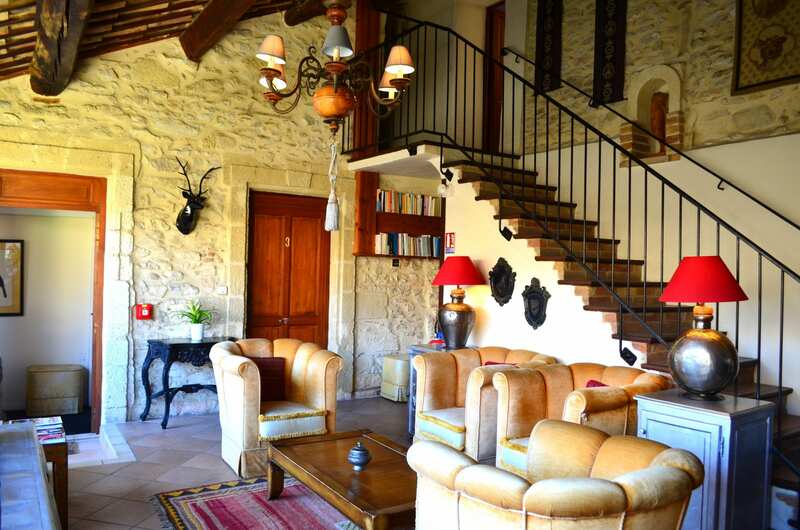 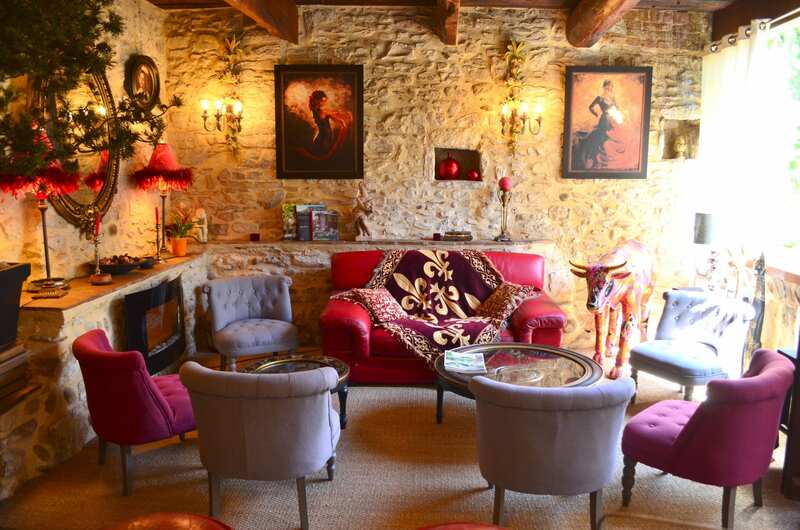 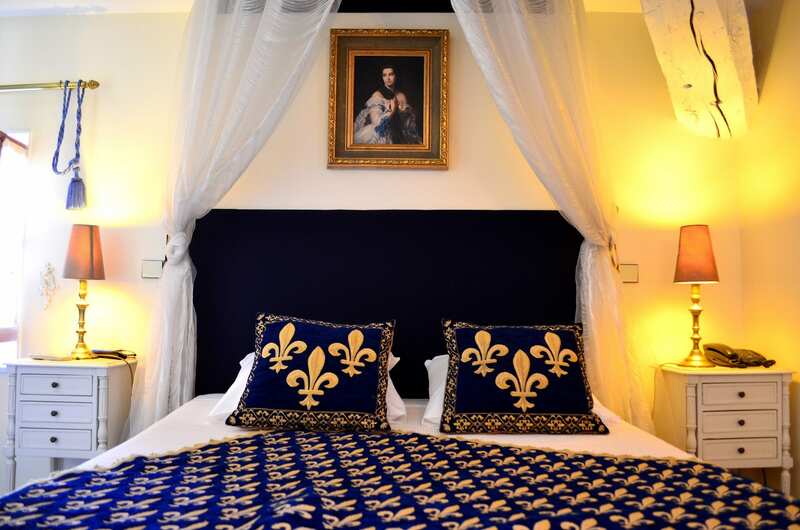 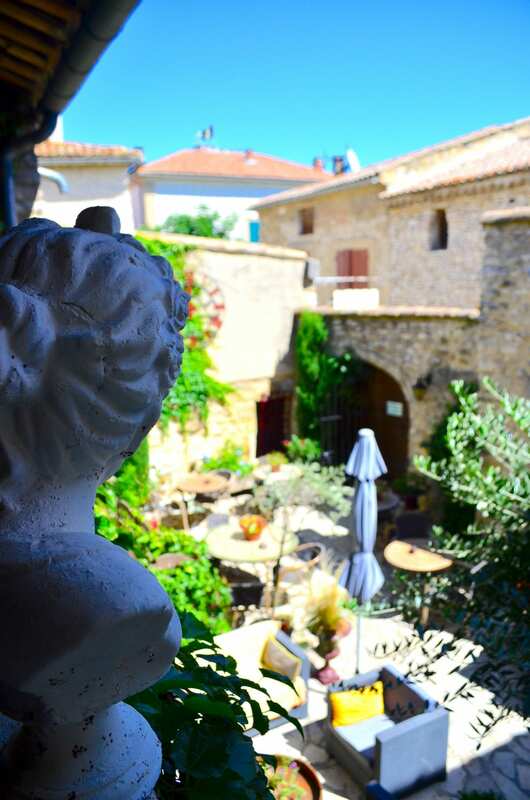 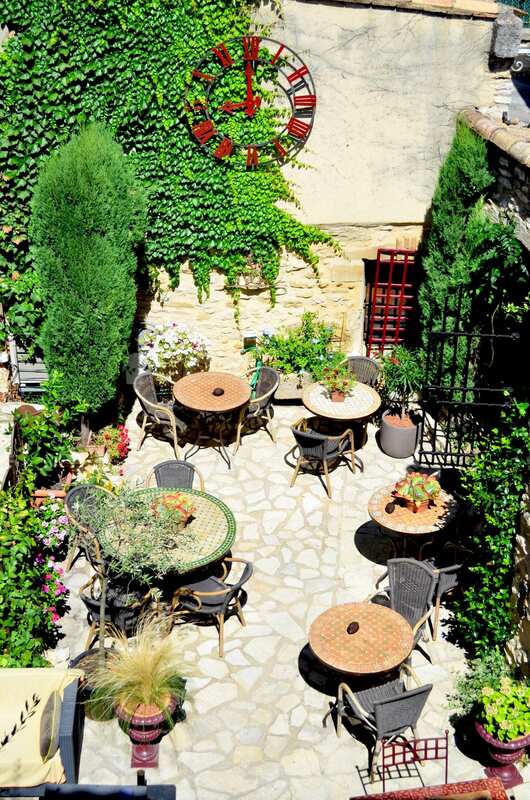 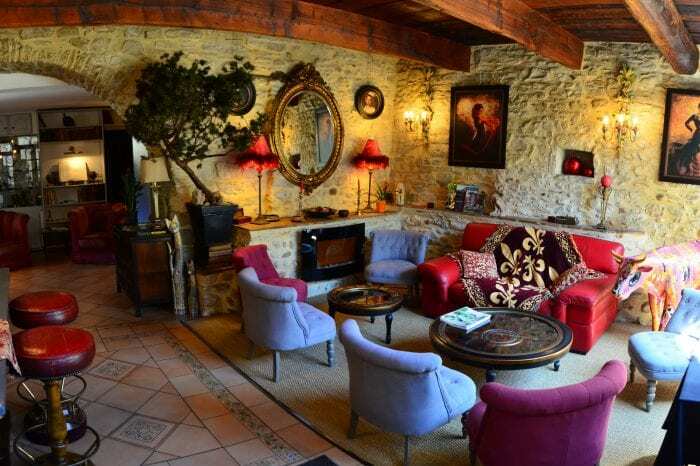 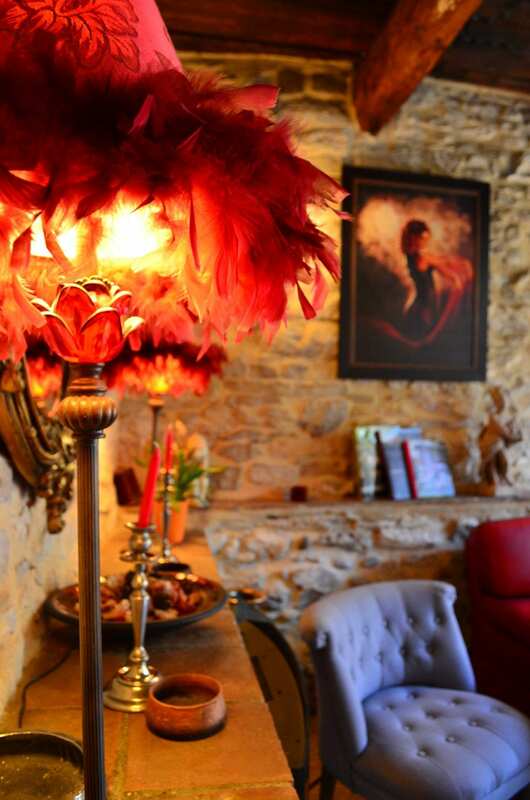 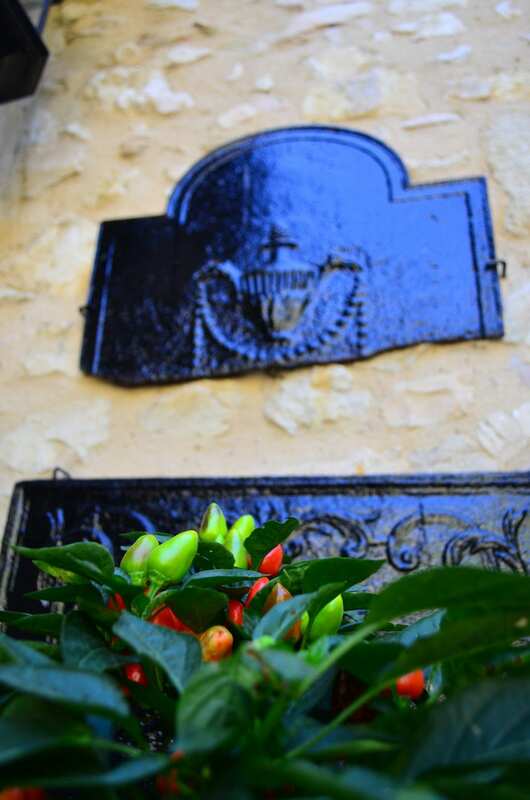 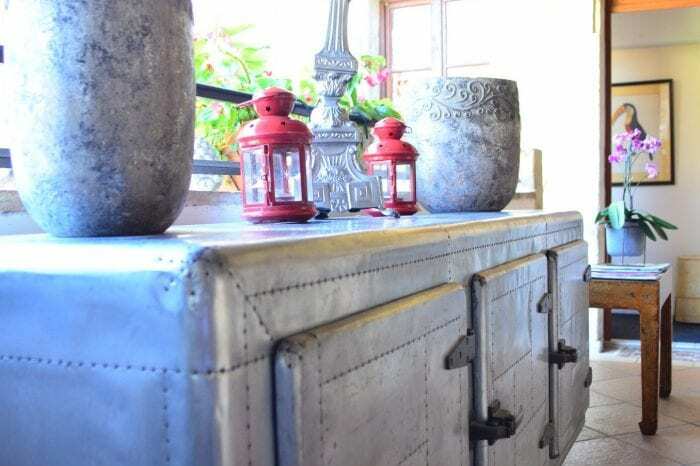 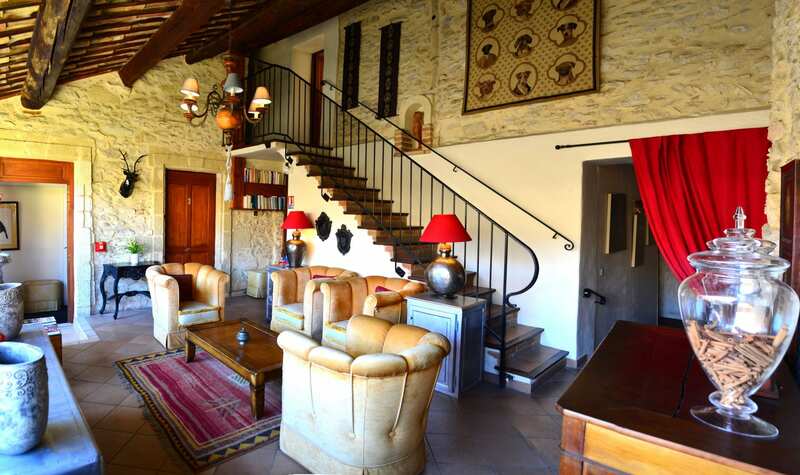 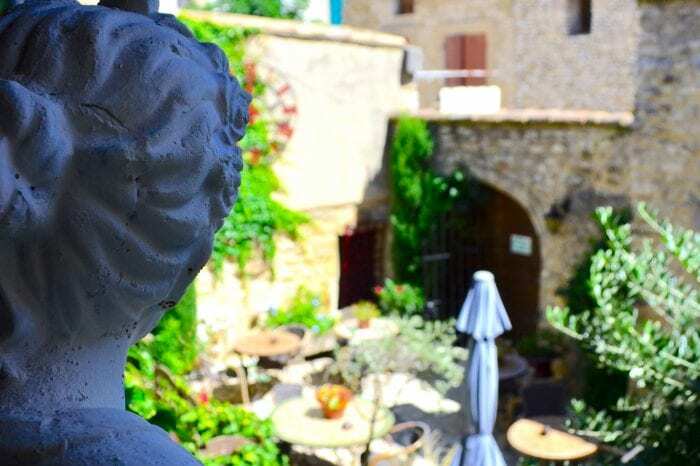 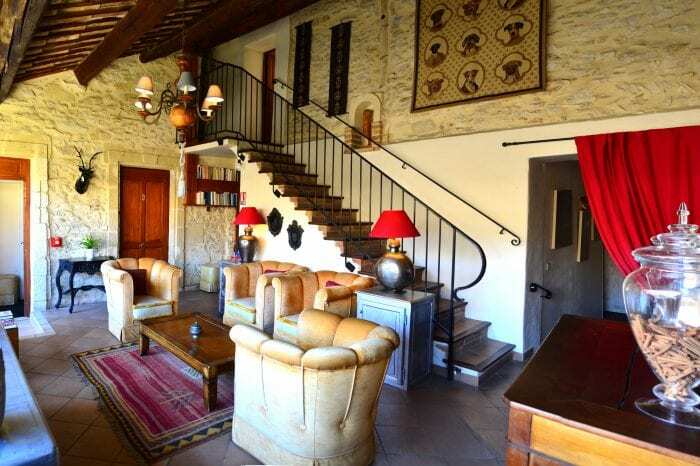 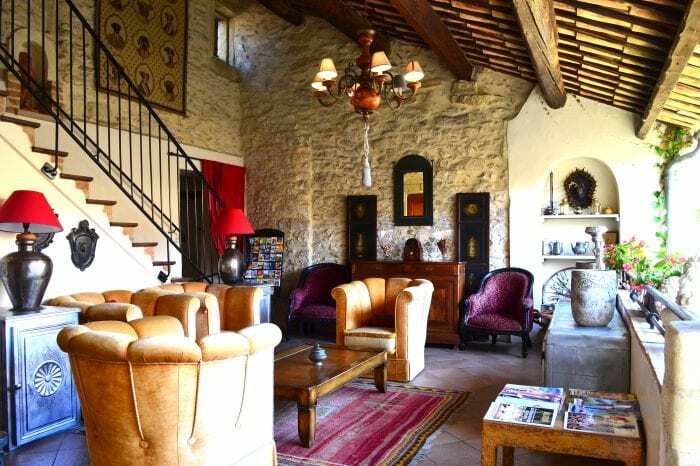 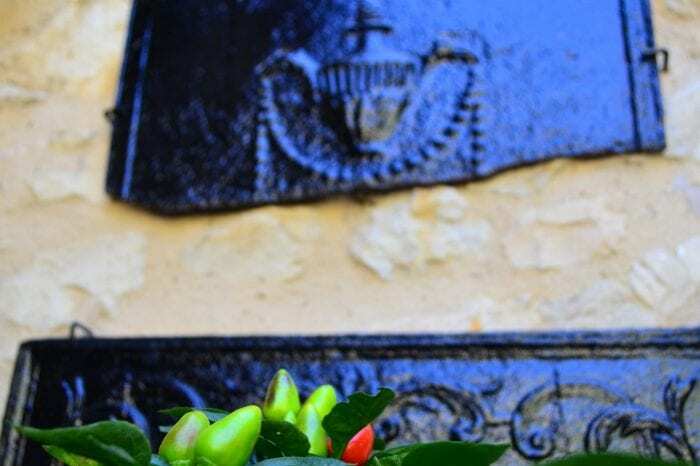 At Provence's doors, Saint-Laurent-des-Arbres, in the Gard region, is a ideal destination for tourist wanting to get a true feeling of the authentic French southern spirit. 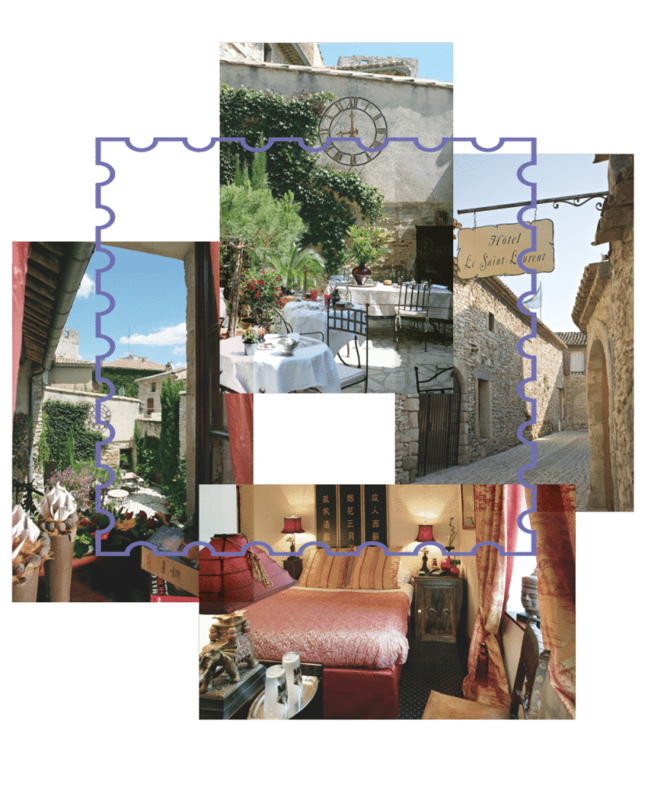 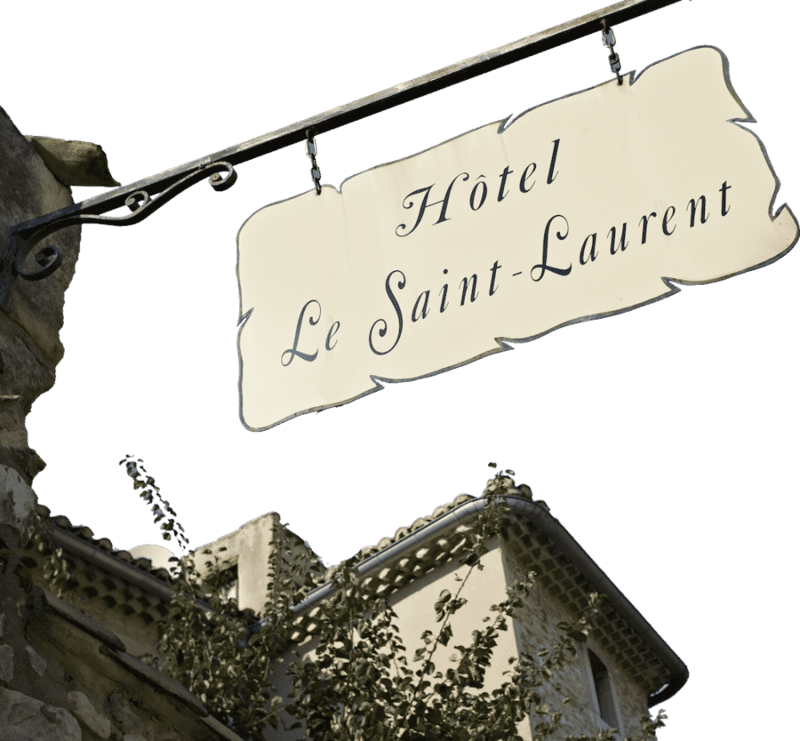 Located near the famous "Pont du Gard", our rooms and suites are only minutes away from Uzès, Avignon and Orange in the north. .
Saint-Laurent des arbres is a medieval village, pleasantly surprising with its old houses made of stones, remains of the city walls and its historical monuments, all witnesses of the richness from the past centuries. 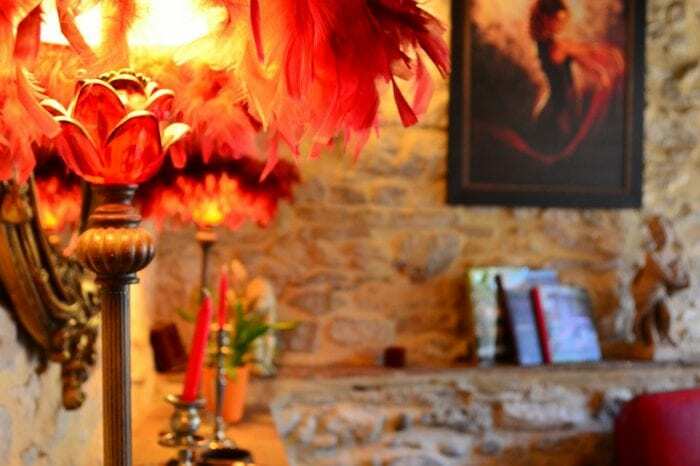 Make an appointment with nature between the vine fields, the forest and the scrubland in Saint-Laurent-Des-Arbres, for your week-end or holidays with the family or friends. 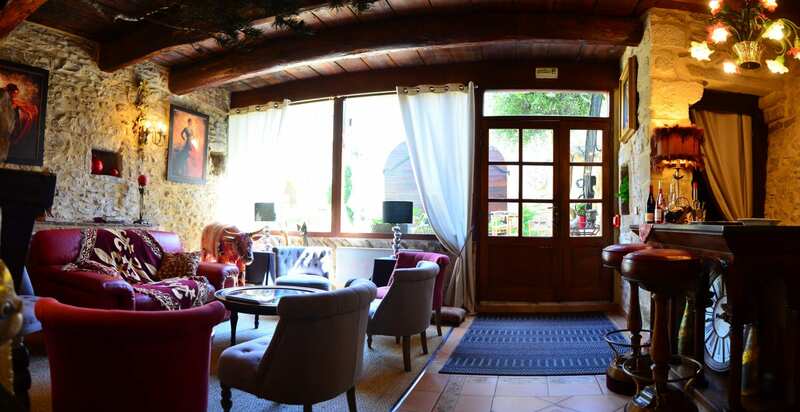 The hotel welcomes you for an enchanting stay with its 10 suites and rooms, away from the crowds and the motorways.